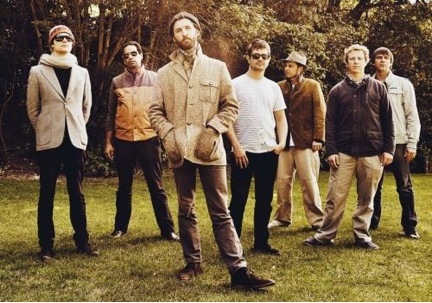 After a couple of years touring the world and juggling festival slots, The Black Seeds focused their efforts throughout 2016 and 2017 on the recording of their new studio album. The sessions for Fabric took place at acclaimed engineer/producer and long-time Black Seeds collaborator, Lee Prebble’s Wellington studio The Surgery. 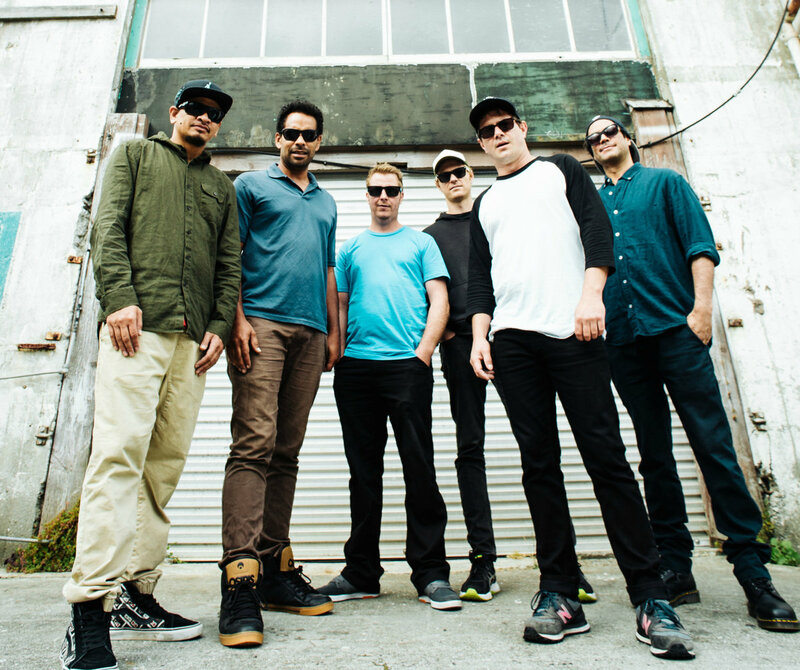 The result is a twelve-track album of bold, groove-heavy tunes that demonstrate the multiple facets of what makes The Black Seeds who they are, set over a classic dub/reggae foundation. Overall, there is a grand expansiveness that sets over the tracklist, allowing for each song to breathe and exist on its own, but also comfortably within the context of the wider picture. 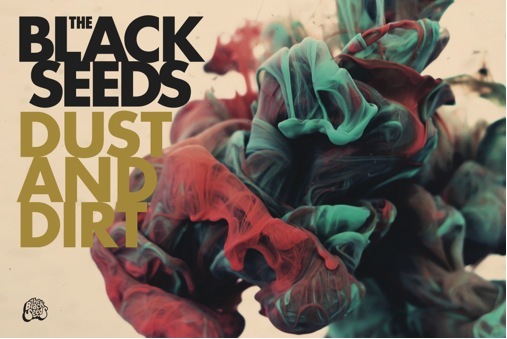 This shows The Black Seeds’ limitless creative energy for what it is – always moving forward and progressing without compromising the soul of who they are, while always remaining conscious of the current world around them. Fabric is out September 8th via Rhythmethod in New Zealand and Remote Control in Australia. 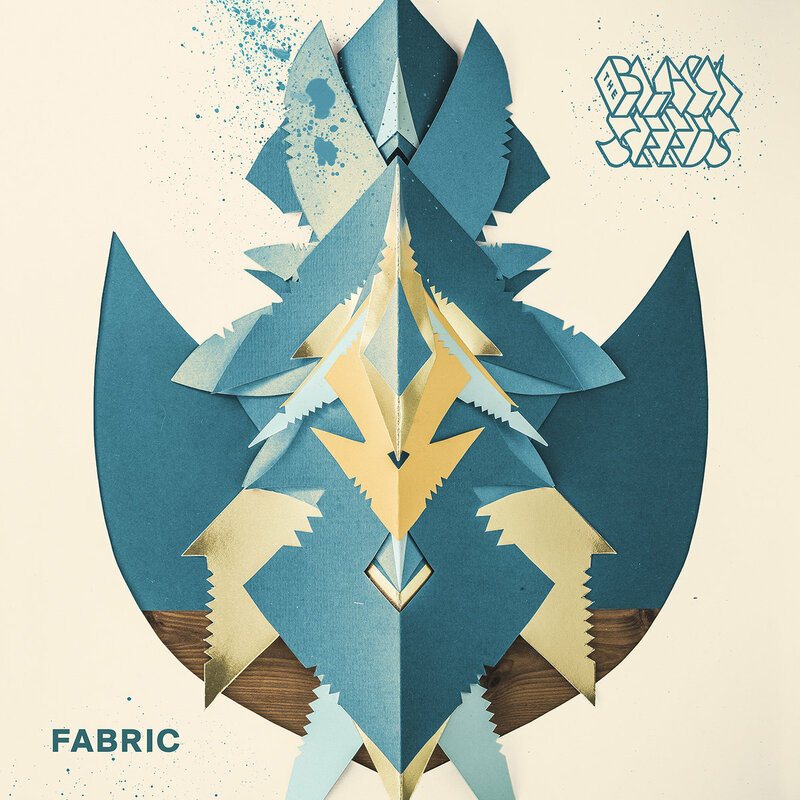 The Black Seeds have today released their long-awaited sixth studio album, “Fabric”. 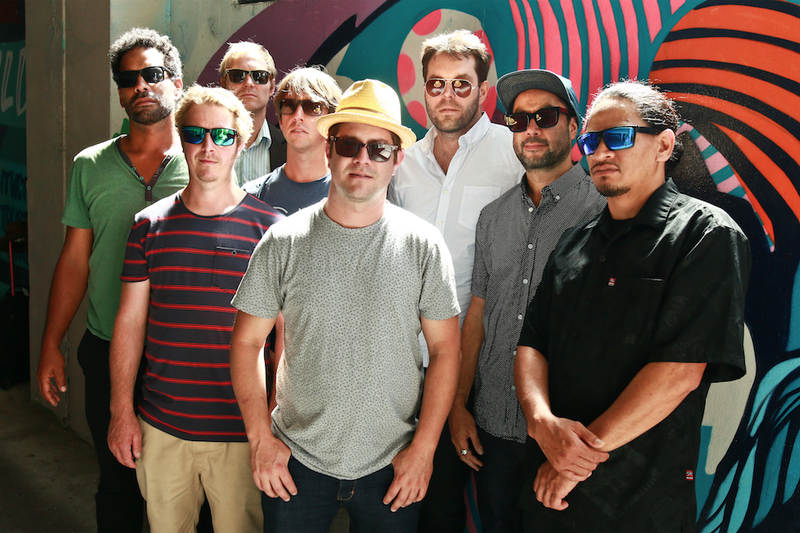 With their brand new, third single ‘Back To You’ recently released to the world, the almighty 8-piece will be bringing it to a town near you onboard their New Zealand and Australian album tour. Known for an electrifying live show, and having just returned from a successful tour of Canada & the US, The Black Seeds tour is not to be missed. Congratulations to The Black Seeds! 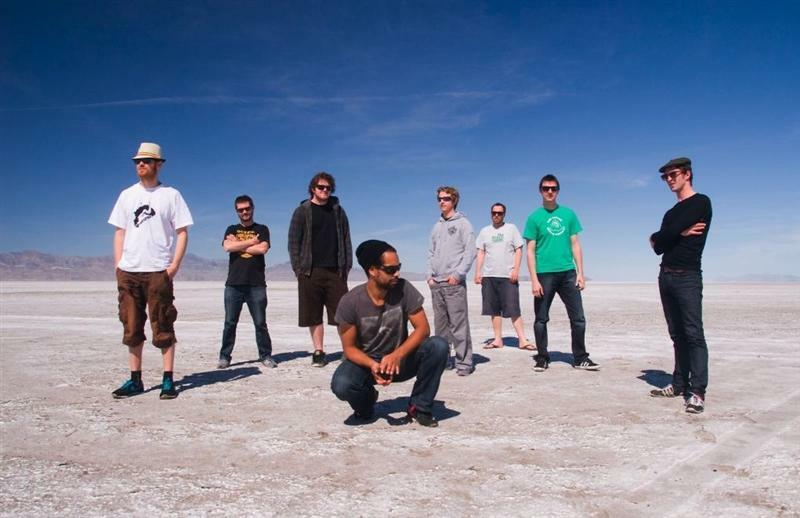 Their fifth studio album ‘Dust and Dirt’ has gone straight to the top of the New Zealand album charts – the first New Zealand band to achieve the number one spot so far this year. ‘Dust And Dirt’ also garnered praise overseas, reaching #1 on Germany’s iTunes reggaecharts, and #2 on the iTunes reggae charts in the U.S. 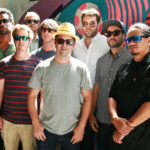 Currently in the middle of tours of the U.S and Europe, The Black Seeds will return to NZ in Mayto perform 9 shows across the country. After four long years of touring the globe after the release of their last full-length record, “Solid Ground”, The Black Seeds are making a triumphant return with the announcement of their new record “Dust And Dirt”. 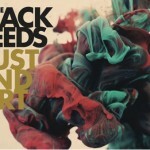 To celebrate the release, they are offering their first single “Pippy Pip” as a free download for a limited time from the Black Seeds website. 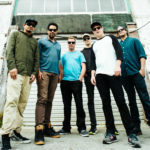 They will be embarking on a world tour throughout Europe and the United States through April and May, returning to Australasia later in the year. “Dust And Dirt” is due to be released in New Zealand on April 9th, Australia on April 13th and through the rest of the world on April 10th. The Black Seeds are excited to be heading across the ditch for a quick-fire 3-show tour in October! Brisbane Thurs 14th Oct – The Hi Fi. Tickets here. 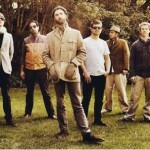 Melbourne Fri 15th Oct – The Esplanade. Tickets here. Sydney Sat 16th Oct – Coogee Bay Hotel. Tickets here.